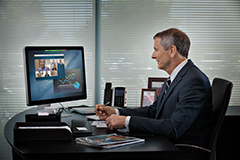 RealPresence desktop software enables people to connect, regardless of location or device. 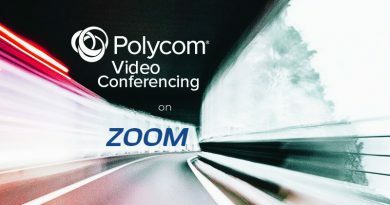 This UC conferencing solution from Polycom defeats the barriers presented by other conferencing software, providing HD voice and video with less bandwidth requirements. Instant, vital communications no longer have to wait. Polycom RealPresence Desktop 3.0 is UC conferencing software for Windows and Mac operating systems. 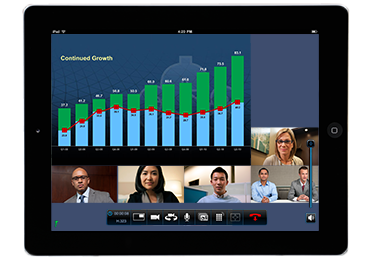 The Mac OS X version was released July 1st to provide more users with an enhanced desktop conferencing tool. 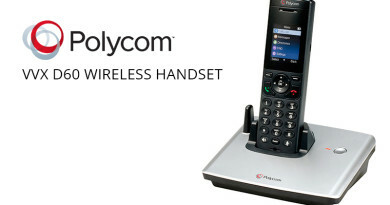 Polycom RealPresence Mobile works similarly to the desktop software and is available for FREE. The mobile app works with tablets, smartphones and music players operating with either iOS or Android. 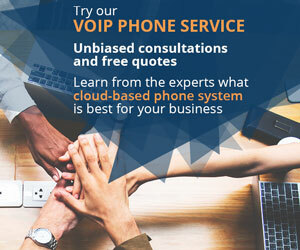 RealPresence desktop software outfits compatible desktop and mobile devices with an enterprise-class conferencing suite. The software works with standard microphones, headsets, cameras and conferencing equipment. The H.264 advanced video coding provides up to 50% less bandwidth usage than other video conferencing software. At a speed of 30fps (frames per second), the software can also send and receive HD 720p video. Less bandwidth usage and high-resolution images allow more detailed sharing. 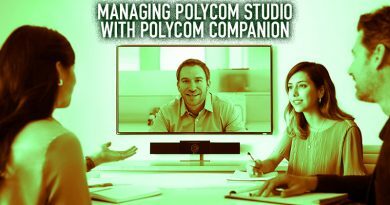 Dual monitor support and compatibility with standard conferencing equipment enables users to take full advantage of low-bandwidth HD video. For example, with the RealPresence Desktop Software, you can share a live presentation from your screen or camera without sacrificing voice or video quality, while still loading and preparing data on a second monitor. 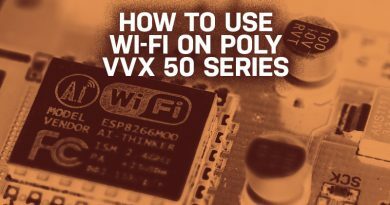 Switch between connected monitors and cameras with ease. A real solution for unified communications, the RealPresence desktop software is ready for PC, Apple OS, iOS and mobile deployment. 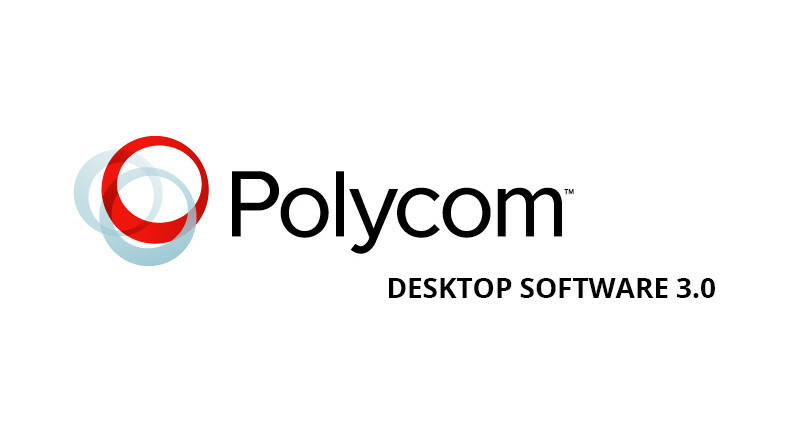 Polycom’s leading edge in the IP telephony industry serves the top companies in healthcare, manufacturing and other high-stress, quality-intensive fields. This leading, professional edge follows through to the RealPresence desktop software.